Fentimans to launch five soft drink flavours in the Gulf Cooperation Council countries. Credit: rawpixel on Unsplash. Fentimans is planning to expand its soft drinks footprint in the Middle East. 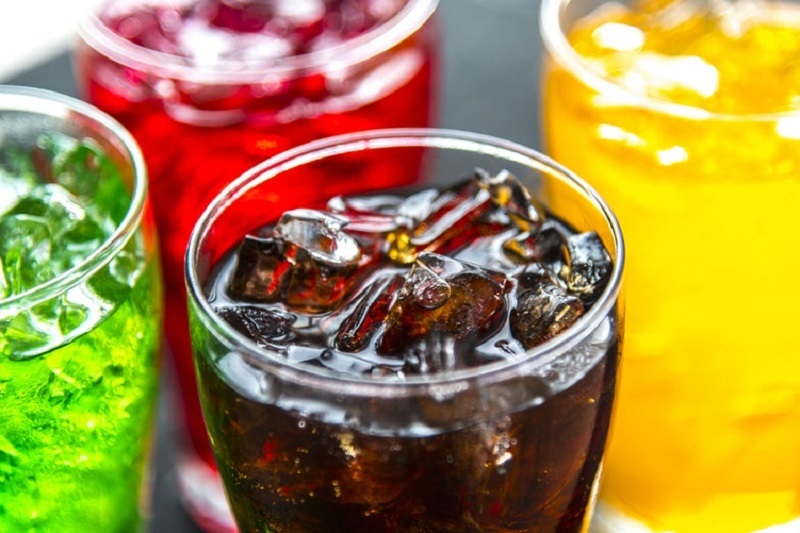 The soft drink manufacturer is set to launch its Rose Lemonade, Curiosity Cola, Cherry Cola and Sparkling Raspberry offerings, as well as new flavour British Apple & Blackberry. Fentimans export director Piero Alberici said: “We currently export to over 80 countries worldwide and our ambition is hit 100 countries by 2020. “We are excited about the future prospects for growth in this region and our flexibility will allow more people from around the world to enjoy our delicious, all-natural drinks. The products will be launched later this month at Gulfood, one of the world’s largest annual food and beverages trade show. Distribution partners Chef Middle East will also be present at the show. Chef Middle East is an importer and distributor of food and beverages. It supplies products to the hotel, dining and catering industries. Established in 1905, Fentimans is engaged in botanical brewing to produce beverages with natural ingredients. Its range comprises twelve flavours of soft drinks, as well as fourteen mixers and a selection of pre-mixed alcoholic beverages. Last month, Fentimans said that it will be releasing the new Apple & Blackberry variant in the UK. It will be available in 275ml and 750ml bottles.